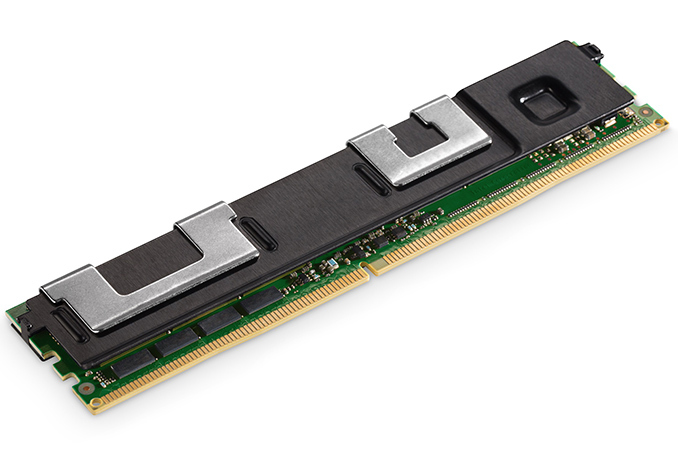 Without any surprises, Intel’s Optane DC modules are priced in accordance with their market positioning: well above regular SSDs, but well below DDR4 RDIMMs/LRDIMMs of the same capacity. Depending on the retailer, the Optane DC 128 GB costs $842 - $893, whereas the Intel Optane DC 256 GB is priced at $2668 - $2850. Keep in mind that these are not official MSRPs of Intel (which will likely keep its RCPs confidential as they will depend on multiple factors), but prices at which certain retailers may sell them. @Ian Cutress : If Intel Optane DC Persistent Memory is successful, how many years do you think consumers will have to wait to be able to purchase consumer laptop that have processors supporting Intel Optane PM (or any another Storage Class Memory (SCM) equivalent) ? Would there be any significant changes beyond boot times and cold application launches? Windows' caching system works very well, and most application launches these days happen very quickly. Other than that, consumers don't work with datasets big enough for SCM to make a noticeable difference. This _might_ make a difference in very heavy applications (video editors, complex 3D modelling), but again, only for the initial loading of the app and/or data in question. And frankly, the difference between waiting, say half a second or three seconds for a file to load is negligible (whereas the difference from HDDs to SSDs was often in the minutes-to-seconds range). In day-to-day usage, the difference would be negligible (and the added latency compared to RAM could even mean a slower overall user experience). That is what I'd be looking for as the slightly above average consumer. If I could sit in a 64GB module and that stored the Operating system in persistent memory so cold boot times were as fast as resuming from standby (or faster), that would be awesome. Same thing with moving around within the OS, extremely responsive. It would also reduce power budgets (I assume) with the option of S4 hibernation allowing basically as fast or faster resume than S3 and lower power than S3. Looking forward to read the results of the benchmark :). I can think of several different servers we are using at work that could potentially benefit from Optane because of heavy disk usage. The data is recreate-able - so it's not critical to be backed up, and there isn't that much of it; less than a TB - but it is read from and/or written to extremely frequently.